Can You Accidentally Shave Off Melanoma? Maybe you’ve read a few things about “picking off” a melanoma, but what about shaving it off—by accident? 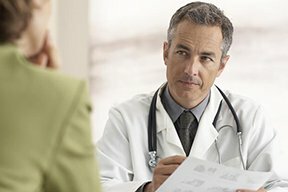 Are you wondering if melanoma can be picked off? “It is moles and nevus or seborrheic keratosis which get picked off while shaving or by fingernails,” says Rajiv V. Datta, MD, Medical Director, The Gertrude & Louis Feil Cancer Center; Chair, Department of Surgery, South Nassau Hospital. Dr. Datta performs surgeries on melanoma. 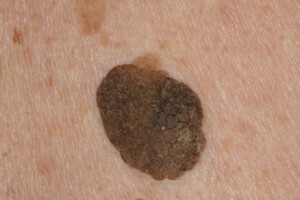 “To remove a melanoma, it has to be deliberate, not accidental. You cannot accidentally shave off melanoma, as it is deep,” he further explains. 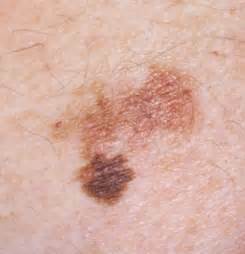 A nevus is another name for a mole (pronounced knee-vus). 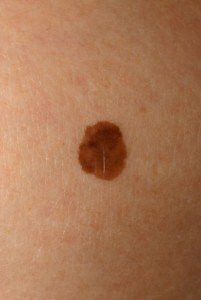 A seborrheic keratosis is a harmless skin barnacle that can look like a mole, and at times, even resemble melanoma. 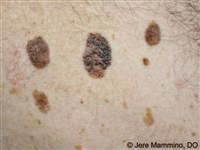 A seborrheic keratosis can suddenly start changing in color as well as color distribution, mimicking a malignancy. Do not pick these off, even though they often look “pickable.” It’s best to have a dermatologist suspect any suspicious lesions. Can Seborrheic Keratosis Turn into Skin Cancer?